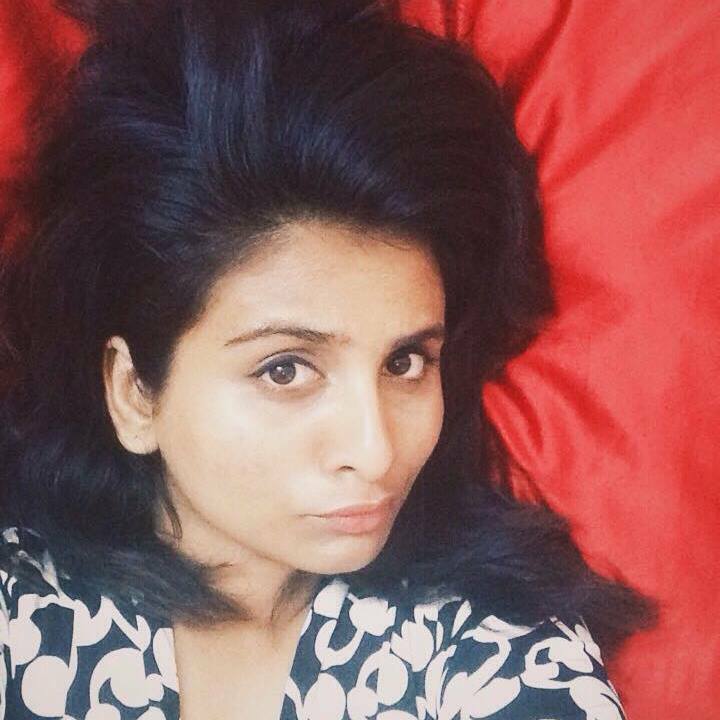 Namitha Kashyap. 22. Bangalorean. Aquarian. Engineer. This blog was born in January, 2012 in a half broken desktop with a crappy internet connection during semester exams. I started Life is a Fairytale with absolutely no boundaries. I blog about everything. You can find product reviews, book reviews, fiiction, recipes,rants and lots more! Basically, this little part of the webosphere is my space where I unleash a little of my crazy. So, LIAF is a lifestyle blog.Period. My opinions are uncensored most of the time, I use curse words once in a while. Through old posts and new, you'll find me grown up, growing up, wiser and funner. Okay? I recently came across your blog lifeisafairytale.in, and found it fresh and a pleasure to read! I must compliment you on creating articles that are really informative and creative. 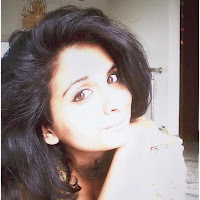 Hi I love your blog Namita - especially the fashion talk and product reviews. Keep up the good work. i just happened to find your blog when I was trying to pick some good blog on Goggle.. your writing skills are jus... OUTSTANDing...! !